If any European country has the most ties to the ocean, it is undoubtedly Portugal. If any European country has the most ties to the ocean, it is undoubtedly Portugal. Yet, despite having the largest marine area in the EU, and the largest number of seamounts in the Northeast Atlantic, currently only three seamounts in this country’s waters (Banco D. João de Castro, Menez Gwen and Lucky Strike), all around the Azores, are protected and incorporated into the European network of protected areas known as Natura 2000. 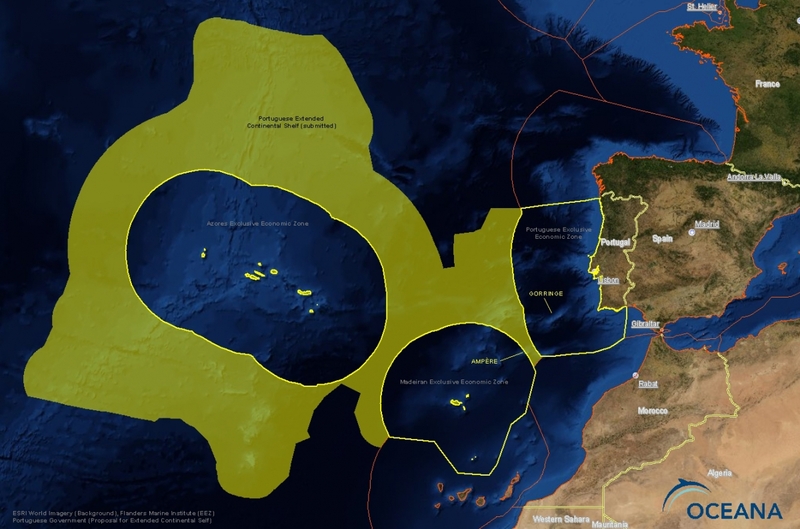 The waters within Portugal’s EEZ have few marine protected areas (MPAs), and those that do exist are small and cover only coastal areas and as such, many species and habitats of great ecological importance remain unprotected. Only in the case of Ilhas Berlengas, is an area further off the coast protected, but it focuses on the protection of birds, without paying regard to the existing marine species and habitats. In the Algarve region, there are two protected areas, "Ria Formosa / Castro Marin" and “Costas Southwest," in the Cape of Sao Vicente, which are also both coastal and small. However, Portugal has made various international commitments aimed at halting biodiversity loss and conserving marine resources. For example, the Convention on Biological Diversity (CBD), created an international commitment to effectively conserve at least 10% of marine and coastal regions in the world by 2012. Meanwhile, in 2010, Portugal also pledged, through the OSPAR convention to create an ecologically coherent network of well-managed MPAs.